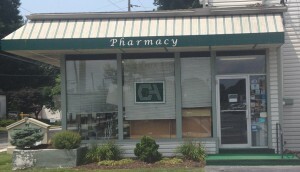 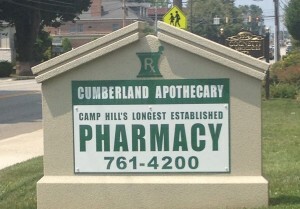 Cumberland Apothecary - Cumberland Apothecary | Your Phamacy for Prescription medications, compound prescriptions and more. 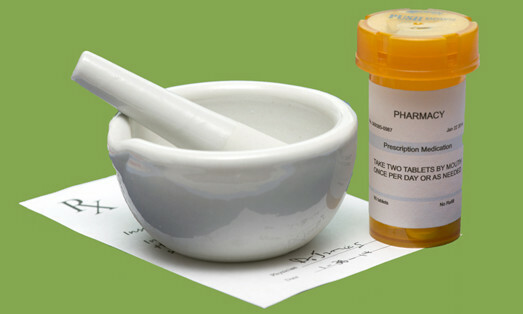 Traditional prescriptions Compound prescriptions Bio identical hormone's Pediatric prescriptions Geriatric prescriptions Dermatology prescriptions Veterinary solutions We believe in not only providing the necessary medication for our customers but also focusing on creating a long-lasting relationship with you, your physician, and other medical providers in order to provide you with the best care possible. Contact us to learn more. 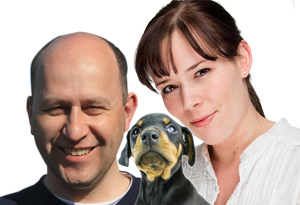 We provide compound prescriptions for your entire family—including your pets! 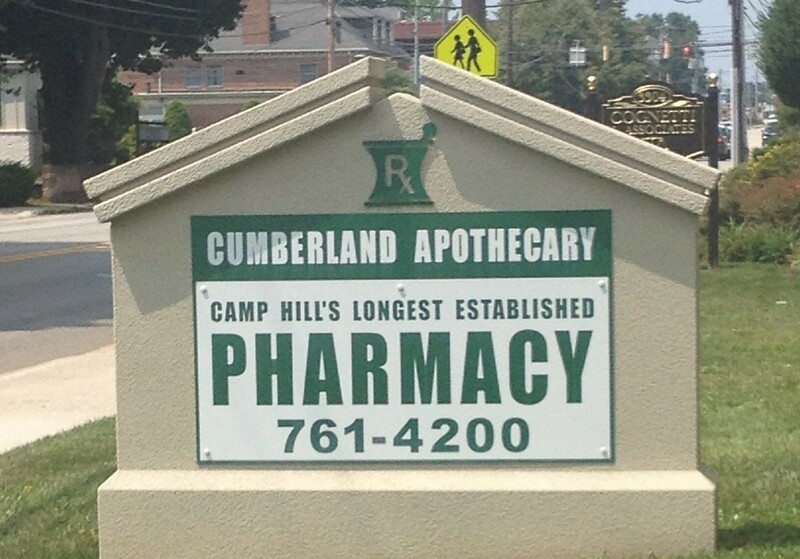 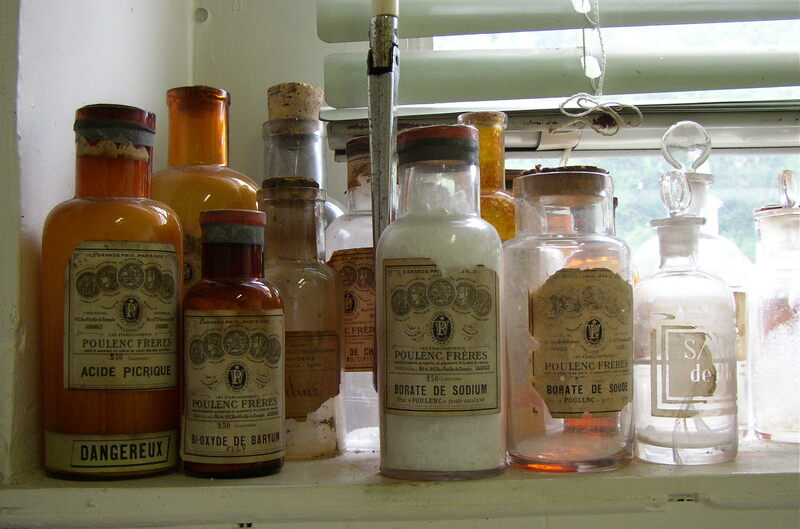 © 2019 Cumberland Apothecary | Your Phamacy for Prescription medications, compound prescriptions and more.